Below you will find the projects for Digital Media II. The latest project is at the top of the list with previous projects below. When you are ready to submit your work make sure to choose the appropriate class. Good luck and remember to have fun this year. How do you create a professional portfolio? Create an electronic promotional portfolio consisting of the 5 areas of Digital Media projects you created throughout the year. Complete the following 4 items for your portfolio. 3-Create a resume. If you do not know how to make a resume, research examples on-line to get an idea of what should be included and how to lay it out. Make it a real resume with your personal job experiences from anywhere you have worked. The key emphasis here is your special skill sets from this class - include all computer experience and skills including all the software you have worked with in Digital Media (Photoshop, Premiere, After Effects, etc.). Your personal logo should also appear on your resume. Save as a pages file and export the final version as a .pdf file - last name+first initial+resume. Open the link to the right for tips on how to write a resume. Begin working on the portfolio in Acrobat Pro once you have completed this section. 4 -Create a Portfolio. Click on the link to the right to view the PDF that lists all requirements of the portfolio and includes directions on how to create the portfolio using Adobe Acrobat Pro. Completion of the portfolio requires that a presentation of the portfolio to the class as well as submission of the final PDF file. You will be required to submit your completed checklist on exam day before your presentation. Presentation days are on exam day. No late portfolios will be accepted! NO PORTFOLIO = F IN CLASS! Files to download are below. You have been hired as web designer by Entertainers Design Company. They want you to create a basic web site for a business You are to follow the directions given by the project manager for the target audience to complete the project. Once complete then you should review the checklist for grading criteria before turning in your work. Complete and submit the online rubric for this project once it has been completed. Remember you must save all files in your folder and do not move them from this folder. That way everything will appear in Dreamweaver for use. I will check this off at your desk, DO NOT SUBMIT IN DROP BOX. Use the keyboard shortcut of Shift+Command+4 to get a crosshair that you can use to drag a box around each page to capture a screen shot. You will need to get a screenshot of each page an put those final pages in your portfolio folder. If you can not capture the entire page in one shot, then you must take multiple shots and piece together in Photoshop. 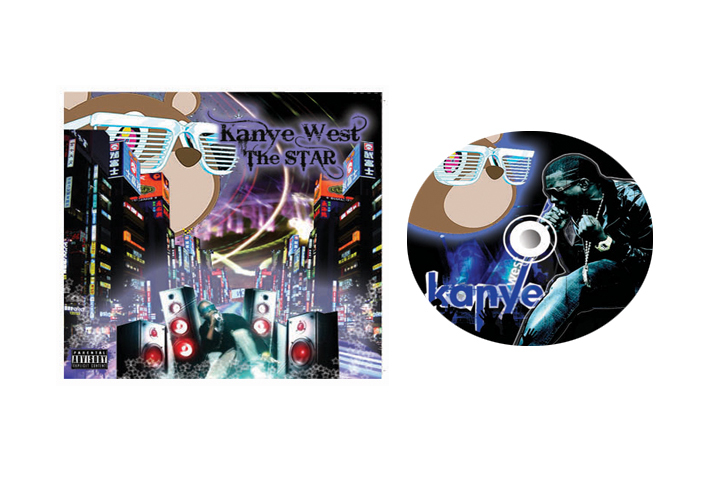 Utilize Photoshop to create (2) CD design projects for the CD layout and cover design. 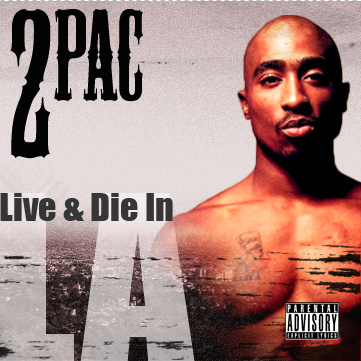 How do you create an original CD Design using a bitmap graphic editing program? Create 2 different CD designs for the CD face and for the CD cover insert. Chose 2 of your favorite artists. Find images online and design an original CD and inserts. Do not copy an already created CD (that is plagiarism and an automatic F=0). You could also do a 2 disk box set of the same artist or you could do video game disk for this project. If you do video games then you must create the game box for each disk. Make sure all images are cut out nice and clean using layer masks. The CD and the cover must be different, you can not copy and paste so that the disk and cover are the same. You must design the artwork, not just put a picture of the artist and call it quits. Remember to use multiple layers to add depth, dimension, and creativity to your design. Look at album covers for examples and ideas for your project. You could also create designs for student bands/musical artists by taking pictures to use for your work. Save the images as lastname+firstinitial+CDface1, lastname+firstinitial+CDcover1, and lastname+firstinitial+CDBack1, etc. Save as a PSD and JPEG. Submit only the JPEG version to the right. Add the final JPEG to your portfolio folder. This Project is due on Tuesday, April 23, 2013. How do you produce a professional newscast? Spelling will be counted and points will be deducted for misspelling and poor grammar. Add color and use balance to create a professional design. Save as last name+first initial+flyer as an INDD file and as a PDF file. Submit the PDF and place a copy in your portfolio folder. You have been hired by CBS. They want you to create an animation for March Madness as well as Technical Direct some of the games during the NCAA tournament. You are to follow the directions given by the project manager for the target audience to complete the project. Once complete then you should review the checklist for quality assurance before turning in your work. You will be creating an After Effects advertisement promoting March Madness on CBS. Click on some of the links to follow along on how to create some effects you may want to use in your project. There is also a folder that will include some images you may want to use. You must use the Final 4 logo and the March Madness logo with the broadcasting stations. Save these items in your After Effects folder on your hard drive. You will change the composition size to NTSC DV 720 x 480 pixels Your ad will consist of a minimum :30 seconds and can go up to 1:00 minute in length. You we add a music track that fit the target audience. Edit the track in Garageband before bringing into AE. All text should be a creative font. Use dafont.com to fint some cool ones. 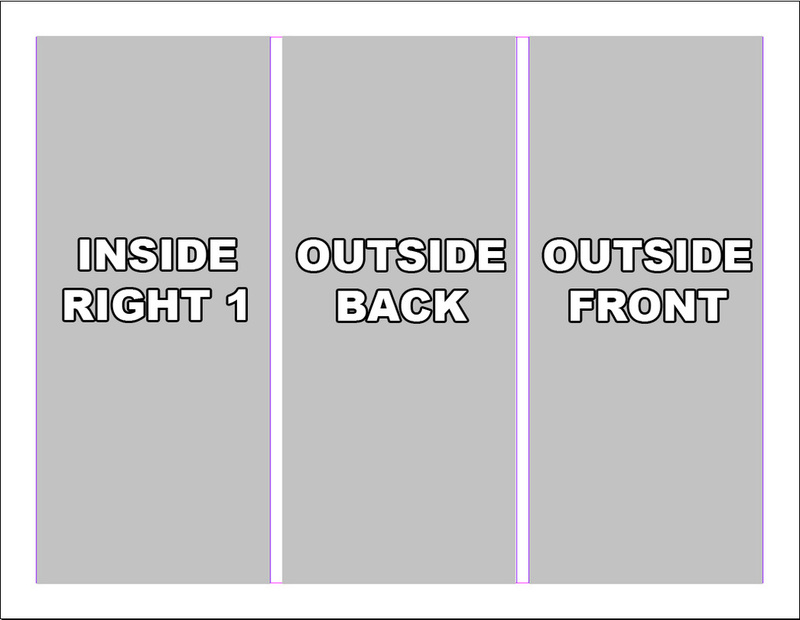 Images should be cut out in Photoshop with a transparent background and saved as a PSD. You will use Photoshop to cut out additional images you would like to find online. Save your work as last name+first initial+madness as an mov file. Submit the mov file in the digital drop box. (If you forget how to do any of the steps refer back to previous tutorials to help you). 5 - Animation file is saved as a AE file and exported and submitted as a MOV format as instructed. How do you create an animated short with scenes? You are to follow the directions given by the project manager for the target audience to complete the project. Once complete then you should review the checklist for grading criteria before turning in your work. You will be creating a Flash animation with multiple scenes. You must have at least 5 scenes but you can have more. The size should be 550 x 400 pixels with a frame rate of 30 fps. This will be a frame based animation so you will have keyframes on every frame with slight movement each keyframe. Each scene must be at least 120 frames, but you will probably go much longer. You will not use tweens for this project. Save your work as last name+first initial+short as an fla file. Export as an swf as the same name and a MOV. Submit only the swf file in the digital drop box. Place a copy in your Portfolio folder as well. *If animating people explore the bone tool! Create an audio advertisement that will utilize a target audience using Garage Band software. You have been hired as an audio producer by Box Office Studios. They want you to create an audio movie trailer advertisement for a movie in their distribution company. You are to follow the directions given by the project manager for the target audience to complete the project. Once complete then you should review the checklist for grading criteria before turning in your work. Complete and submit the online rubric for this project once it has been completed. Create an audio advertisement for a movie. The ad can be from older movies or new movies that will soon be released. Using Garageband, creatively construct your voice over to draw in your target audience as they will not see any images and must be persuaded to see the movie based on your words and audio effects. You must also include some soundclips from the actors in the movie. Use http://www.moviewavs.com/ or google search the web to find MP3 sound clips. Save your completed project in your Audio folder. Save as a BAND file and then go to Share>Export Song to Disk as an MP3 file. Submit the MP3 in the digital drop box and save a copy in your portfolio folder. Essential Question: How do you create professional web app for a recording artist using HTML Code? Objective: Create a professional web app for a recording artist. You have been hired by Mobile One. They want you to create an mobile web app for a band, sports team, an idividual athlete, or an actor. You are to follow the directions given by the project manager for the target audience to complete the project. Once complete then you should review the checklist for grading criteria before turning in your work. Complete and submit the online rubric for this project once it has been completed. This project is due on Fri. Feb. 22. How do you recreate a portrait from a photograph? Take a photo of yourself or find a close of shot of a famous person online. Open a new file in Illustrator. Choose Print as the new document profile, and choose the landscape (horizontal view) icon for the orientation. 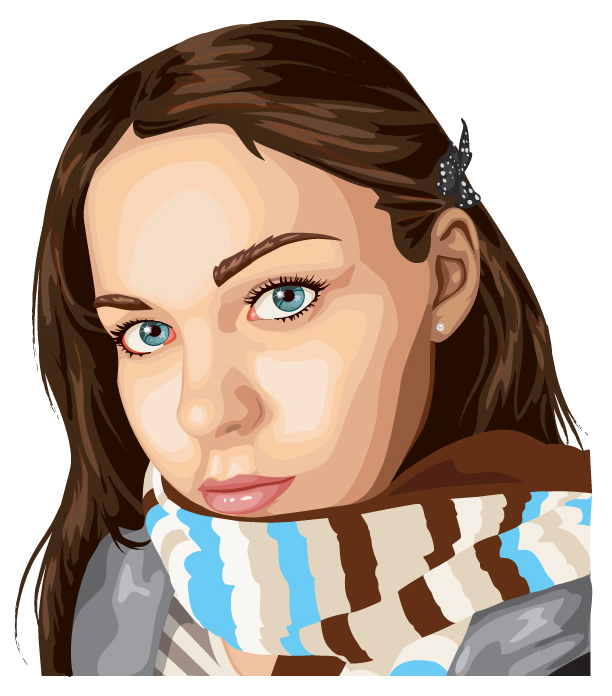 File>Place your photo image in Illustrator. Use the pen tool to trace the image and fill in the outline with color. Utilize multiple layers. Concentrate on shading techniques to make the image as life like as possible. This project is due on Fri. Feb. 1. How is can you manipulate a photograph to look like a sketch? 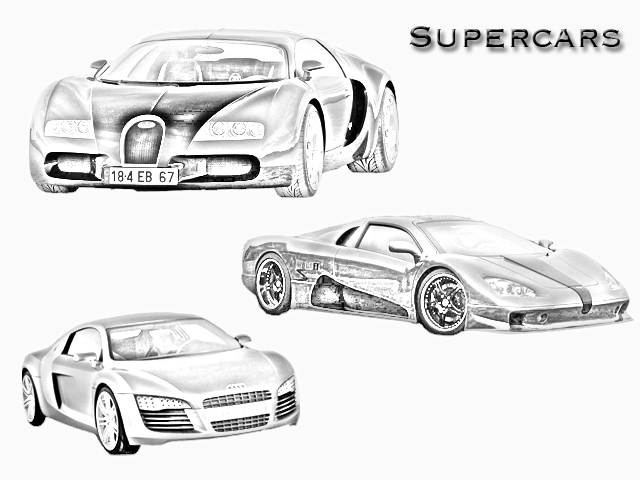 Use Photoshop to create sketch art. This project is due on Friday, Jan 4. How is motion graphics used to sell a product? Use AfterEffects to animate a still image. You have been hired as video animator by ILM. They want you to create an animated video advertisement for a beverage company. You are to follow the directions given by the project manager for the target audience to complete the project. Once complete then you should review the checklist for grading criteria before turning in your work. Complete and submit the online rubric for this project once it has been completed. Click on the link and follow the tutorial to create the Dancing Can After Effects project. You can alter the project any way you like, but must have a can that dances, an animated background, and animated text. The length of the animation should be 30 seconds long, but can be longer to fit your song if you like. You choose the song (must be school appropriate) and you choose the can (must be school appropriate). You will have to edit your song in Garageband and make as a MP3 to import into AE. Make your audio fade up/down in Garageband before you export as an MP3. You must include a catch phrase or original slogan as well that must be animated. You can use the tutorial to animate the text or use any of the pre-made text effects in AE. Make a new project in AE, make a new composition with the NTSC DV setting (720x480) and change the duration to the length of your song. Then follow the step in the tutorial. Save the project as a AE file labeled last name + first initial + can. Export your completed video as a Quicktime MP4 file and save it in your video folder. Add the final video to your Portfolio folder as well once completed. I will collect your final video on the portable hard drive. This project is due on Thursday, December 20. Essential Question: How do you create an interactive web page using a wysiwyg program? Objective: Create an interactive web site that will utilize all areas of digital media. You have been hired as web designer by Entertainers Design Company. They want you to create a basic web site for an entertainment industry - Sports Program (NFL, NHL, NBA, MLB, NCAA, etc), Music Company (Bad Boy, Def Jam, Atlantic Records, etc), or Film Company (Paramount, Marvel, MGM, etc). You are to follow the directions given by the project manager for the target audience to complete the project. Once complete then you should review the checklist for grading criteria before turning in your work. Complete and submit the online rubric for this project once it has been completed. Using www.wix.com, create a website for an entertainment company. You will create a free account and utlize a HTML 5 template from the web. Save all files/images inside your Web folder. Must be a minimum of 5 page website - home and 4 additional pages. Include the logos of the businesses on your site. Include music and videos. Videos should be FLV files. Remember you must save all files in your folder and do not move them from this folder. That way everything will appear in place for use. How can you create a professional web based animated advertisements? You have been hired as an animator by Web Ad.com. They want you to create some banner ads for their client base. You are to follow the directions given by the project manager for the target audience to complete the project. Once complete then you should review the checklist for grading criteria before turning in your work. Complete and submit the online rubric for this project once it has been completed. Create 4 business advertisements using Flash. The size for each should be 700 x 100. You can make them vertical as well if you like. You must use real businesses. 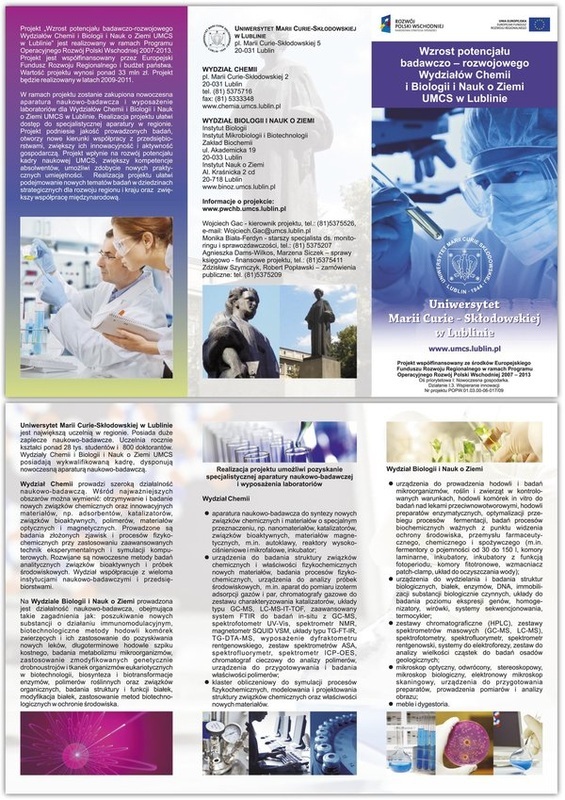 The ads must include at least 3 images related to the company and the company logo. You will find the images on-line and cut them out of their backgrounds in Photoshop with layer masks. Save the images as PSD files on transparent backgrounds in Photoshop and import them to Library in Flash to animate. How you animate the images is up to your creativity. You must incorporate text relating to the ad. Make sure to experiment with font types that relate to your theme. Use dafont.com to find interesting font types to use. The length of each ad must be at least 60 frames, but you can go longer if you like. Save ads as FLA files and then export as SWF files. Save as last name+first initial+fad1 (fad 2). Submit only the SWF files in the dropbox. Place a copy in your Portfolio folder as well. Essential Question: How do you create an audio advertisement to persuade an audience? Objective: Create anat sound piece that will capture a target audience using GarageBand. You have been hired by History.com to produce 1:00 long audio clips for their site. You will be using Garageband to create these natural sound pieces. First you will find five audio clippings from a historical event. (WWi, WWII, Vietnam, a presidential inauguration, Sept. 11th, etc.) You will edit these clippings together to tell the story of the historical event. Also you will find music in Garageband that is appropriate to the event. This project is due on Nov. 2, 2012. Produce newscasts and videos packages? Create a “Have a Nice Day” Smiley that has some sort of theme. Challenge yourself to include gradients, feathering, or transparency. Your smiley should have lots of shapes. You must also add a slogan to your smiley with an appropriate font. "Comic Sans" is a good font to use. The slogan should be a variation on the “Have a Nice Day” slogan, based on your theme. Save your completed graphic as a AI (Illustrator file) and then export as a JPEG file. Label it as last name + first initial + smiley (ex. pettywsmiley.jpg) and save in your graphics folder. Submit only the JPEG file in the digital drop box. final JPEG to your projects folder on your desktop. You have been hired as a graphic designer by Big Time Logo, Inc. They want you to replicate 3 logos as they are for the business. You are to follow the directions given by the project manager for the target audience to complete the project. Once complete then you should review the checklist for grading criteria before turning in your work. 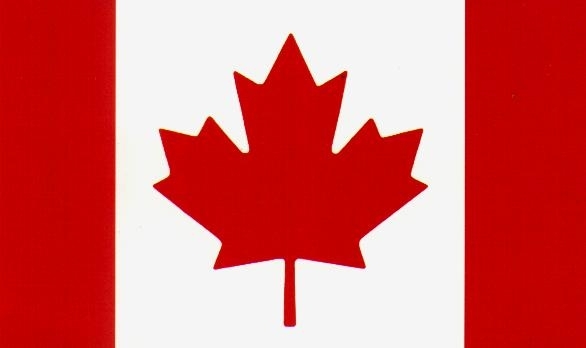 Complete the 3 tutorials to the right - Canadian Flag, Houston Texans, and Water Year. These recreation projects will teach you how to use the basics of Illustrator and prepare you for your logo design project. I have given you the item to trace for each logo recreation. Save them to your graphics folder and open them in Illustrator to begin the project. Save your completed graphic as an AI (Illustrator file) and then export as a JPEG file. Label it as last name + first initial + flag (ex. pettywflag.jpg), last name + first initial + texans (ex. pettywtexans.jpg), and last name + first initial + water (ex. pettywwater.jpg) and save in your graphics folder. Submit only the JPEG file. Do not follow steps 16-20. Do not follow steps 12-14. Do not follow steps 21-22. Assignment: You have been hired as a graphic designer by The National Restaurant Association. They want you to redesign a restaurant menu for one of their businesses. You are to follow the directions given by the project manager for the target audience to complete the project. Once complete then you should review the checklist for grading criteria before turning in your work. Complete and submit the online rubric for this project once it has been completed. 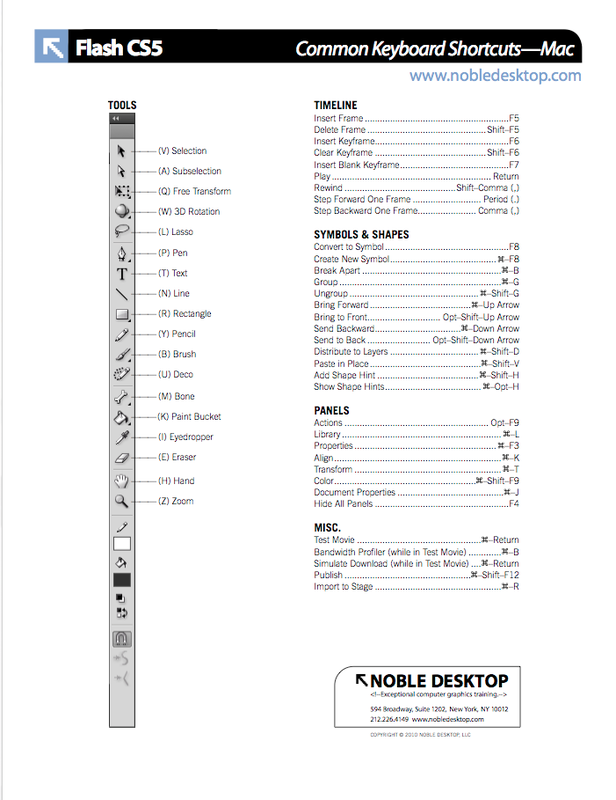 Design a dinner menu for a restaurant using InDesign. There are 2 tutorial inside this folder on setting up your project in InDesign and the basics of how to use InDesign. There is an example menu in this folder as well. You should model this after a current food chain utlizing their logos and themes, but you are not to copy a menu as is from any business. You must be creative in your design and choice of fonts. NO MENUS SHOULD APPEAR ON A WHITE BACKGROUND! 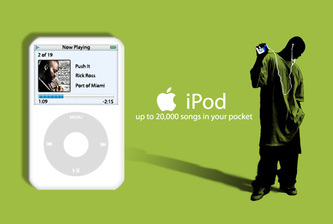 Essential Question: How do you create an iPod advertisement? You have been hired as a graphic designer by Apple. They want you to create a series of iPhone, iPod/iTouch, etc Ads using the silhouette technique. You are to follow the directions given by the project manager for the target audience to complete the project. Once complete then you should review the checklist for grading criteria before turning in your work. Complete and submit the online rubric for this project once it has been completed. How do you use professional equipment to produce a newscast? Create an image using bubbles. You can replace an image and add the bubble to that original, or you can make an entire image out of the bubbles. Use the tutorial to the right to get you started. 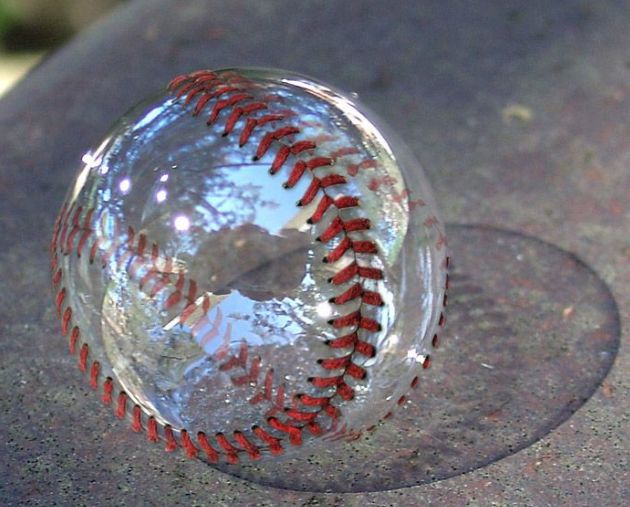 You can see an example of a finished project in the baseball. Save this project as last name first initial + bubble as a PSD file. Also save as a JPG with the same name.. Add the final image to your Portfolio folder as well. Submit the JPEG file using the appropriate form to the right. You have been hired as a graphic designer by the NC State Fair. They want you to create a graphic for the Fair. You are to follow the directions given by the project manager for the target audience to complete the project. Once complete then you should review the checklist for grading criteria before turning in your work. Complete and submit the online rubric for this project once it has been completed. How do you edit video to match the voice and beat? You have been hired as a video editor by J Cash Inc. They want you to create a promotional video for their travel agency on all the fun places you can visit. You are to follow the directions given by the project manager for the target audience to complete the project. Once complete then you should review the checklist for grading criteria before turning in your work. Complete and submit the online rubric for this project once it has been completed. Open this folder and Download linked file as to save the song and song lyrics to your video folder. Work in groups of two for this project. Take 10 pictures of each other on the green screen. DO NOT STAND CLOSE TO THE GREEN SCREEN OR YOU WILL HAVE A GREEN TINT ON THE CLOTHES. Make each picture a different pose, be creative. You should have a total of 20 pictures. Each person should save the pictures of themselves on their hard drive in your Video folder. Open the pictures in Photoshop. Layer Mask the green background so that you appear on a transparent background. Do this for all of your picture poses. Save each picture as a Photoshop file (.psd) in your Video folder (last name + first initial pic 1, pic 2, etc). Open Premiere. Create a new project called Everywhere. Import the "I've been everywhere" song. Edit the audio for the section you want to use, but you must use the slow open for the beginning, the chorus, a list of cities, and the chorus again. You can use GarageBand to edit the audio if you prefer. Go online and find pictures to match the song lyrics. Open those pictures in Photoshop. Create a template of 720 x 480. Add your photos to the template and insert the various poses of each of you. You will have to resize the images with transform. If the pictures are blurry or pixelated once they have been resized then you cannot use them and you must find different pictures. You can not repeat background pictures. 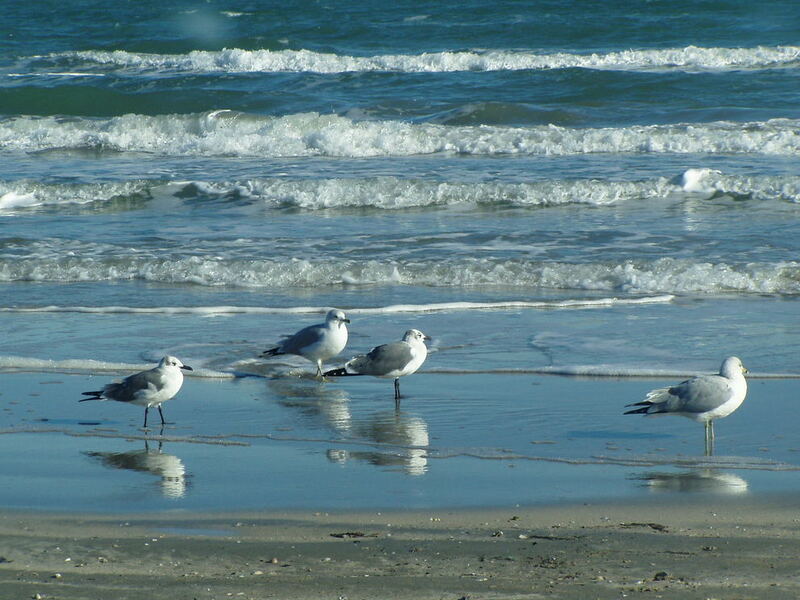 Save each photo with you in the picture as JPEG files. Import the JPEG scenes with you in them into Premiere. Edit the photos on the beat of the voice to complete the project. The photos should alternate between each person in your group, so you will need to plan ahead for this. Each person will work for 45 minutes on Premiere then switch and the next person will pick up where it was left off. 2 people work on the same project. It will require a lot of Photoshop work so planning ahead to maximize your time and efforts. Save this project as last name of each person in the group + everywhere. Export as a .MP4 file at full size 720 x 480 and again small size 320 x 240. Add the final videos to your Portfolio folder as well. Submit the small video using the appropriate form to the right. How do you use motion on still graphics to create a video? You have been hired as a video editor by DM Inc. They want you to create a promotional video for the Digital Media Department to advertise the course to other students. You are to follow the directions given by the project manager for the target audience to complete the project. Once complete then you should review the checklist for grading criteria before turning in your work. Create an edited video in Adobe Premiere. The concept of the video is "What is Digital Media?" You will use the MP3 audio file Galleria Long in the "Files To Download" section as your audio track. Select images on-line that relate to the "Big 5" areas of Digital Media (graphics, animation, audio, video, web design). All images must be resized to 720 x 480 in Photoshop before importing them into Premiere. 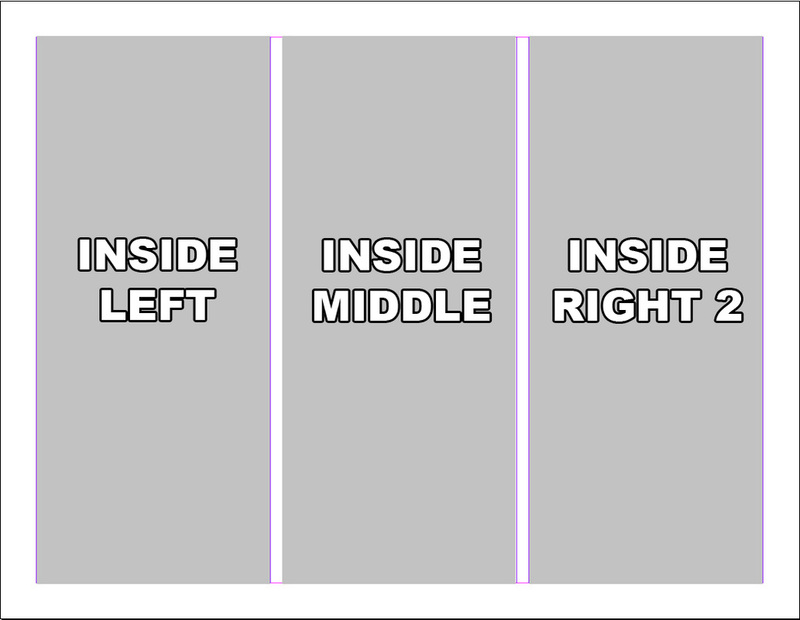 All images must move within the edited video (left/right, up/down, in/out). No black boarders should show at any time around the images. Experiment with transitions between each picture. Your video will be :30 seconds in length. Your video and audio should fade in at the beginning and fade out at the end of the timeline (you will use the entire song for this project so only your video will need to be faded up/down). Export your completed video as a Quicktime MP4 file and save it as last name + first initial + dmvid (ex. maldonadoldmvid.mov) in your video folder. Add the final video to your Portfolio folder as well once completed. Submit your final video using the form to the right depending on the class you are taking (Maldonado/Petty). This project is due on Tuesday, Sept. 4th. Photo forms due on next Friday = grade of 100!